SIGA high-performance gel batteries are the non plus ultra among gel batteries. 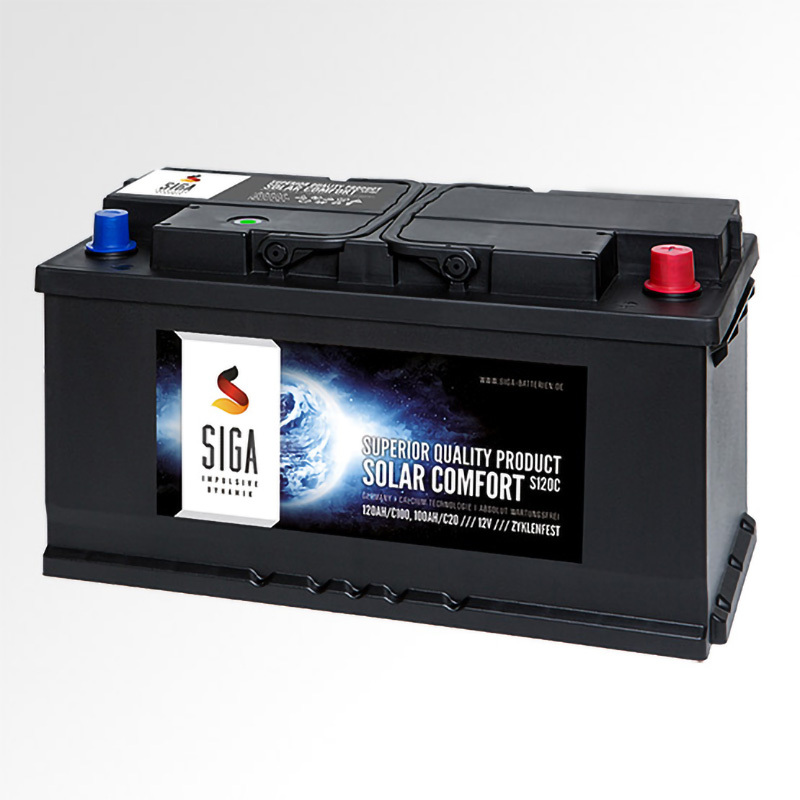 The batteries are extremely powerful and durable. 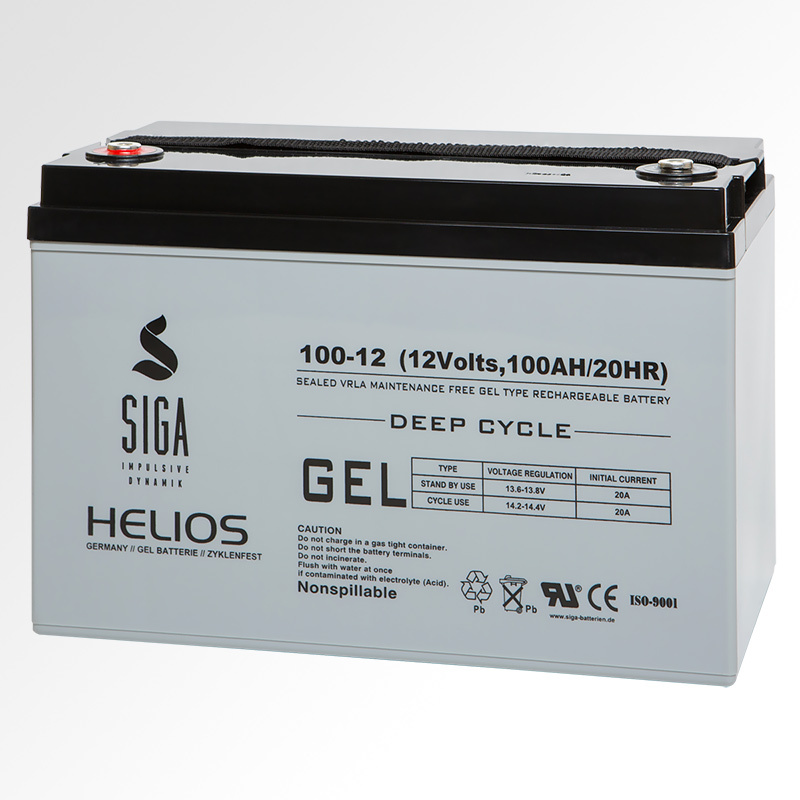 SIGA offers with the HELIOS Gel Series one of the most powerful gel batteries worldwide. This series is also ideal for drive applications and is extremely cycle-proof! They are the ideal solution for applications, where special emphasis is placed on extremely high cycle stability, deep-discharge and longevity, and highly recommended in conjunction with solar and photovoltaic systems. 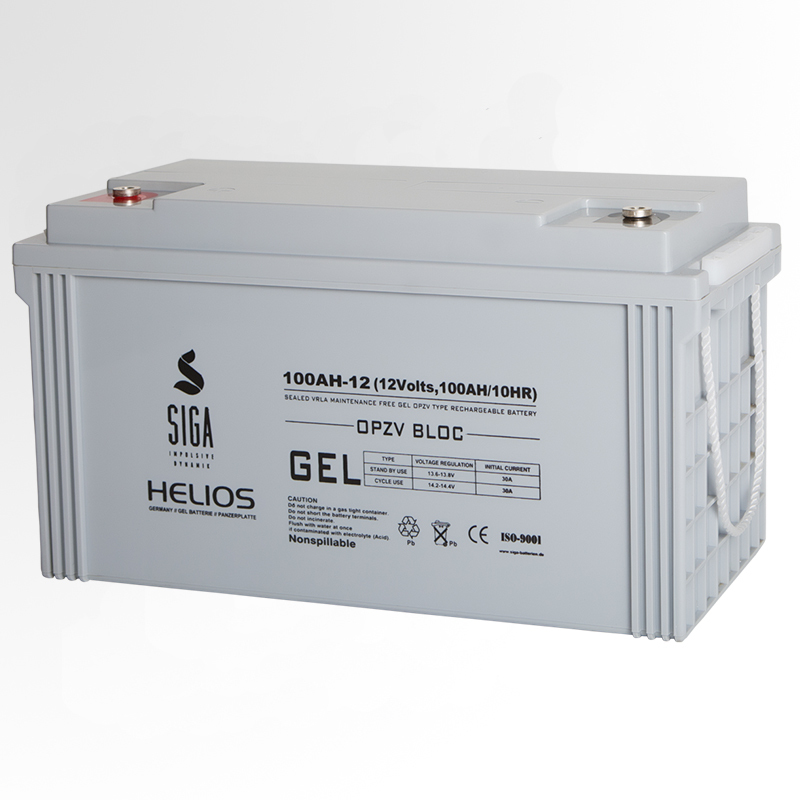 The Helios Batteries are available in 12V, or with immobilized Tubular Plate in 12V OPZV and 2V OPZV cells. 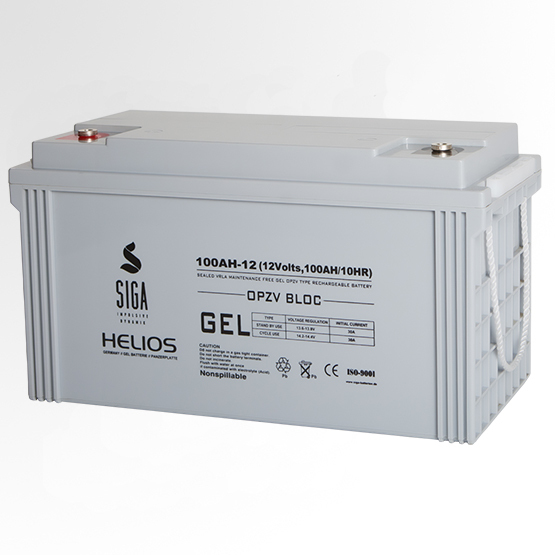 The OPTIGEL Series designed for general use and has a wide range of applications.